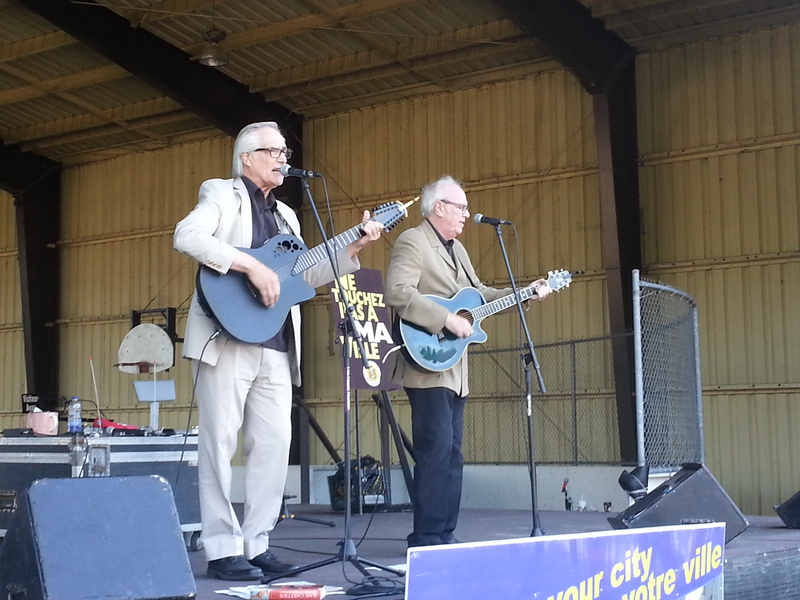 A week ago Bowser and Blue performed at the Pierre Elliott Trudeau Park in Cote St. Luc for Canada Day. We were worried about the rain, but it held off until we were finished. The crowd was large and supportive. We brought out our best Canadian and Quebec material for them. It’s always great to play for an audience that understands our jokes. Cote St. Luc is an interesting city. It is completely surrounded by railroad tracks. And because there are only a couple ways in, it is like an island in the midst of the Montreal sprawl. Indeed it is a unique community. And these days a rebellious one. They are none too happy about the current regime in Quebec City. 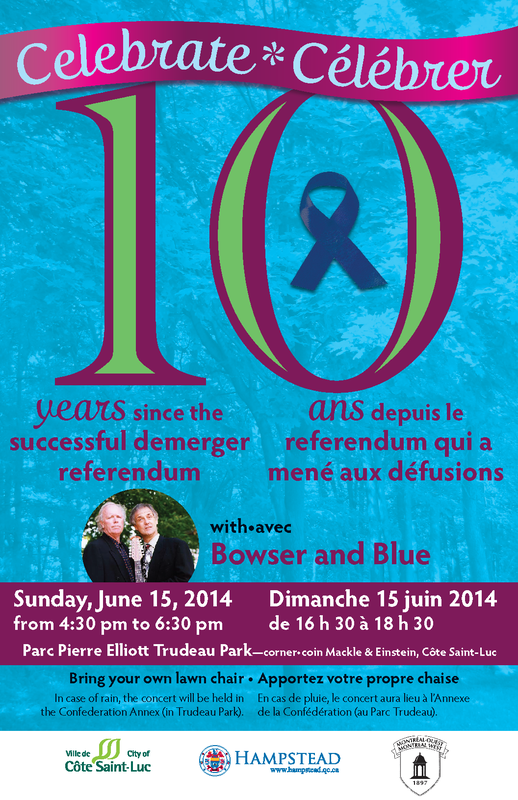 Both the mayor and the local MP were vocal in their criticism of Bill 14 and the PQ’s never-ending political civil war. Yes, the mayor and the entire city council were there. We even sang a song with them at the end of our set. They all wore red. Because they are proud Canadians. We share the feeling. I don’t think there are any Canadians more conscious of our identity than Canadians living in Quebec. We are constantly under threat. It is a truly unique situation. Canadians across our country might be proud of our land and feel the surge of patriotism that we unleash every July 1st but there is no Canadian as desperately attached to it as we are. Because it is our only hope to survive. The PQ’s latest campaign of open hostility toward Canada is also open hostility toward us. It is a government that acts hostile toward its own citizens. And we pay our taxes for the privilege. We try to lessen the burden with humour. Because if you can laugh at something, it makes it much less oppressive. And if you can laugh at your enemies, you have escaped their control. And because laughter is the best revenge. But we are musicians first and comedians second. We are very serious about our songs. Even if they are funny. Songs have power. And they have many functions. They can make people dance or fall in love. I always like it when our songs make people laugh. And I like it when our songs say something that you just won’t get from any other songwriters. Like folk singers anywhere we write about our people. And it is their support that keeps us going. We sing about the shared experiences of the people we sing for. It has to be entertaining, of course. But it is also a little subversive. And in Cote St. Luc, they understood the subtext. 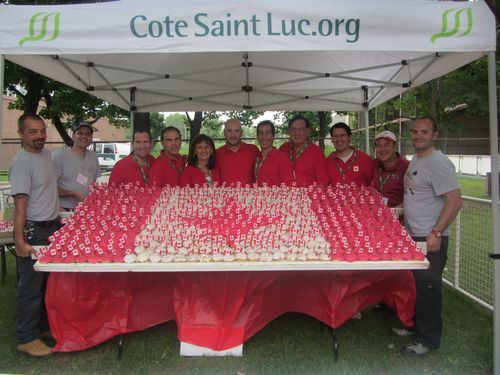 Canada Day 2013 in Cote Saint-Luc was celebrated with great spirit and national pride. There were many highlights depending on your age and point of view. 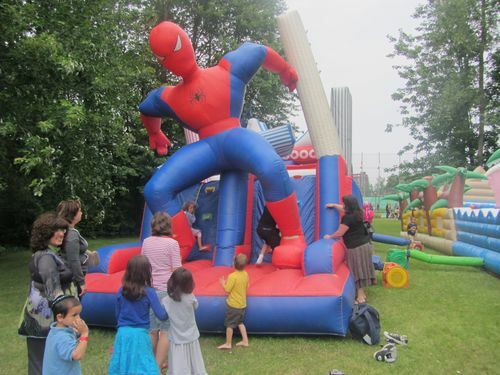 While my four year old son and hundreds of other youngsters couldn’t get enough of the Spiderman, caterpillar and fishy inflatables, slides and obstacle courses, others marveled at the Montreal West Operatic Society, Raffi’s Accordian, the incredible Hi-Fi Showband and the hilarious performance by Bowser and Blue. Other children’s activities included a magic show, the children’s train ride around the park, storytelling, glitter tattoos, arts and crafts, and more. I am always overwhelmed by the momentous life-altering experience for the new Canadian citizens sworn in with pomp and ceremony by Judge Barbara Seal and the officials from the Canadian government. The induction of Jackie Robinson onto the Cote Saint-Luc Human Rights Walkway was very special as well and most fitting for this community which prides itself in its sense of social justice, promotion of equality and advocacy for human rights. The pedal boat rides were open to all on Centennial Lake, while a model airplane show took place during the afternoon. 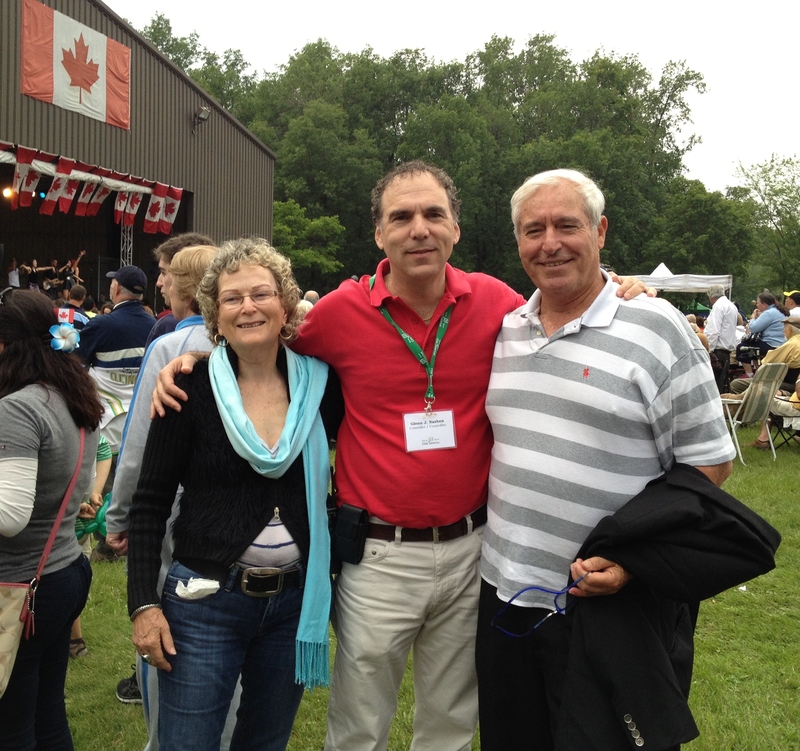 Howard Liebman represented Mount Royal Member of Parliament Irwin Cotler. Howard’s speech was perhaps the best in his ten years as Chief of Cabinet for our riding. He highlighted our great fortunes as Canadians and paid homage to those less fortunate who have been afflicted by floods in Southern Alberta. 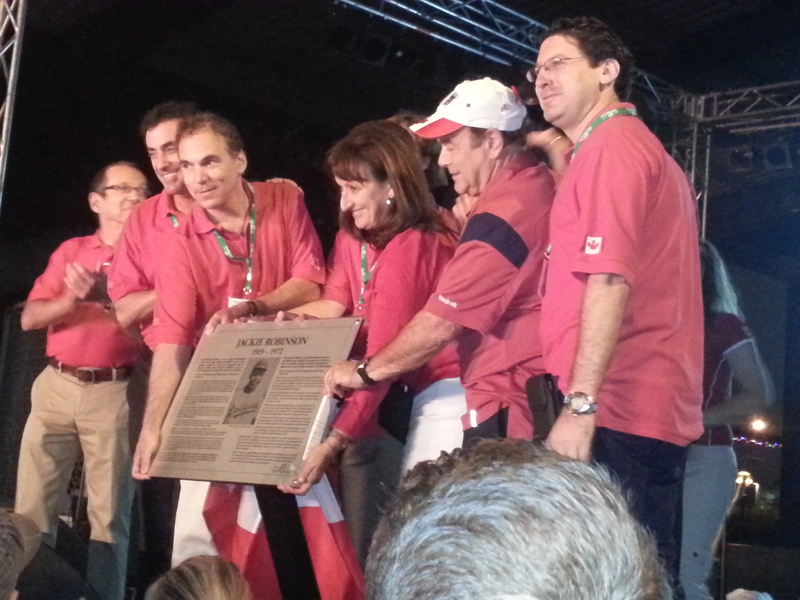 CJAD radio personalities Dan Laxer and Dr. Laurie Betito served as emcees. 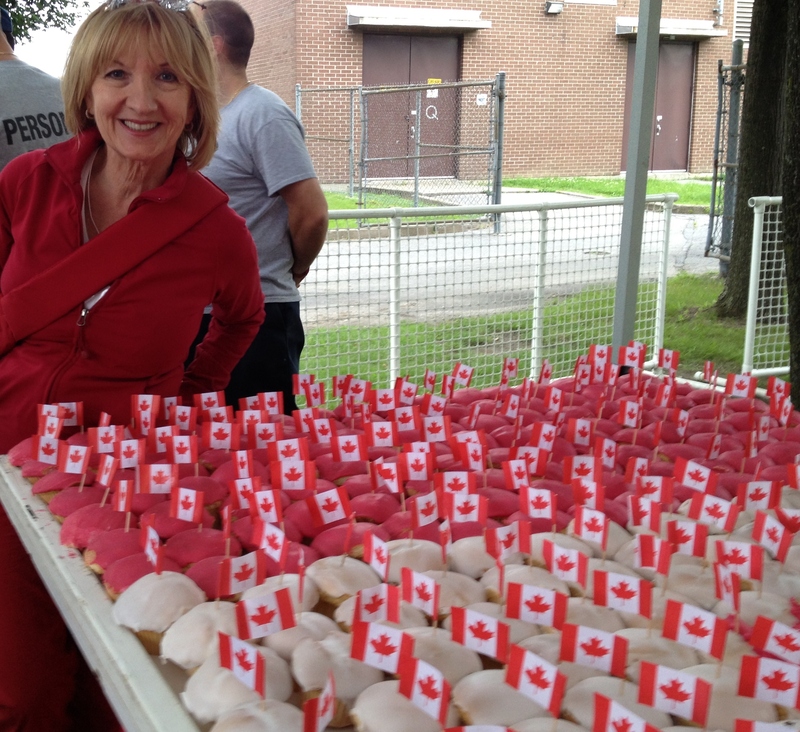 Hundreds of Canada Day cupcakes were served, sponsored by Scotiabank Westminster. Food concessions were busy all night long, from Dizengoff Kosher and Dominos’ Pizza to the just-opened Yeh!Yogurt at the Cavendish Mall. D’Arcy McGee Liberal MNA Lawrence Bergman arrived at the park straight from Quebec City where the National Assembly had just adopted back to work legislation for construction workers. We were told that the Quebec Liberal Caucus rose to sing O Canada as the session ran into July 1. 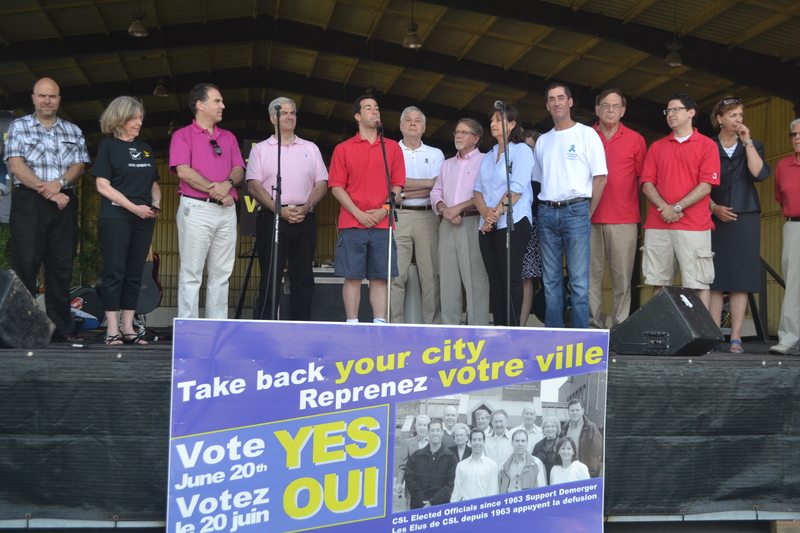 Bergman greeted the large crowd and proclaimed that Cote Saint-Luc and its Mayor Anthony Housefather are very well known at the National Assembly. “Mayor Housefather is known as a man of intelligence, integrity and determination,” Bergman said to great applause. Mayor Hosuefather returned the complement stating how effective Bergman has been in representing the interests of Cote Saint-Luc at the National Assembly. 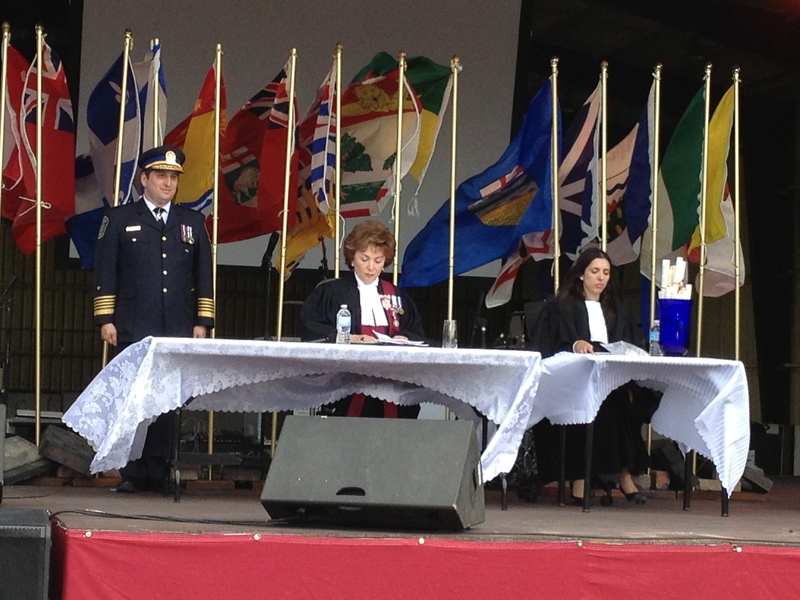 Mayor Anthony Housefather gave an energetic and impassioned speech on the pride we feel on this day as proud Canadians. Congratulations to our outstanding mayor for his leadership and vision in building a young and vibrant Cote Saint-Luc, as well as for appointing Councillor Ruth Kovac and me as co-chairs of this premier event on the community calendar. Local up and coming vocalist and actor Alexandra Cohen sang the O Canada prior to the fireworks. And with that the drizzle began but Mother Nature spared the festivities as the rain only began to come down a few minutes after the pyrotechnics ended. And what a superb fireworks show it was! 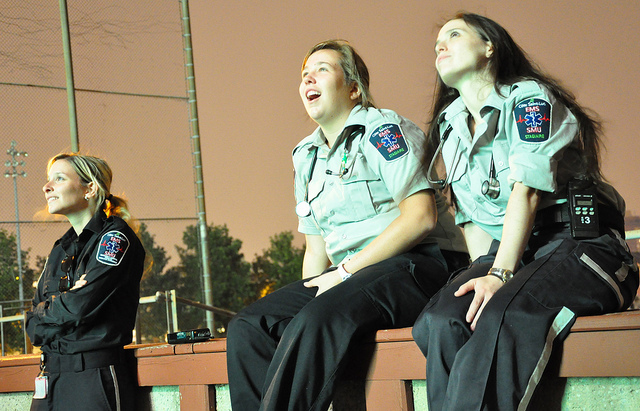 EMS volunteers take in the tremendous fireworks display Photo: Jacques Rioux. 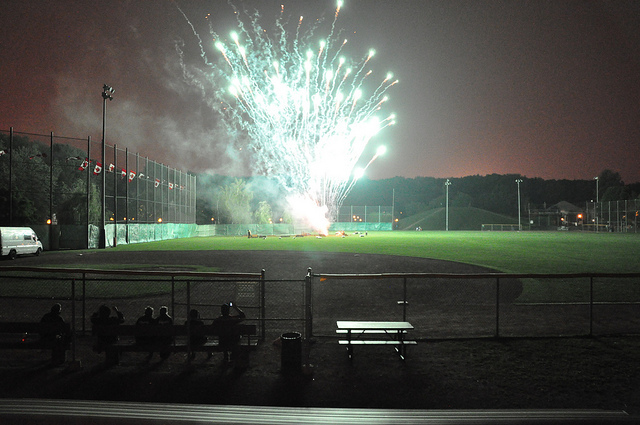 Thanks to the event sponsors: The Suburban, Department of Canadian Heritage, Domino’s Pizza, RBC, Bureau En Gros, Cavendish Mall, Scotiabank, Qualitifruits, MAAC, Century 21, and Universel Inc.
Fireworks display at Trudeau Park. Photo: Jacques Rioux. 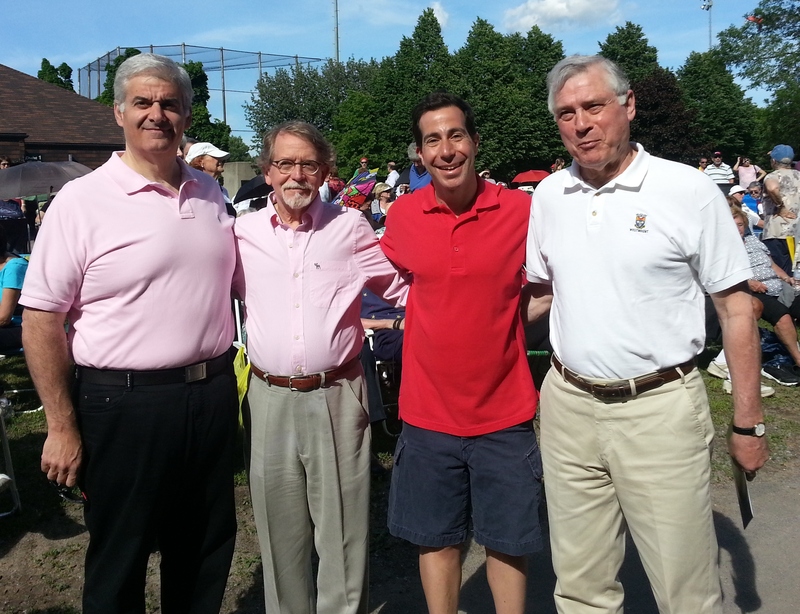 Most of all thanks to our recreation director David Taveroff and his star studded team for putting on a great Canada Day in CSL. A major salute to our volunteers from vCOP (supervised by the extraordinary and energetic Susie Schwartz) and EMS (under Brandon Luden, Captain of Logistics and Joy Rodgers in charge of communications) who came out in big numbers along with our Public Security agents under the direction of Jordy Reichson and chief Jerome Pontbriand. Thanks to this team, along with our police officers from station 9, and two horses from the cavalry, all under the direction of Commander Sylvain Bissonnette, the thousands of spectators were welcomed into a safe environment. 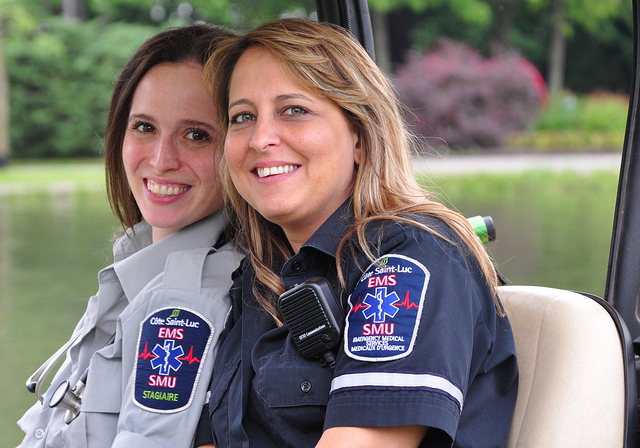 CSL EMS volunteers at the ready. Photo: Jacques Rioux. 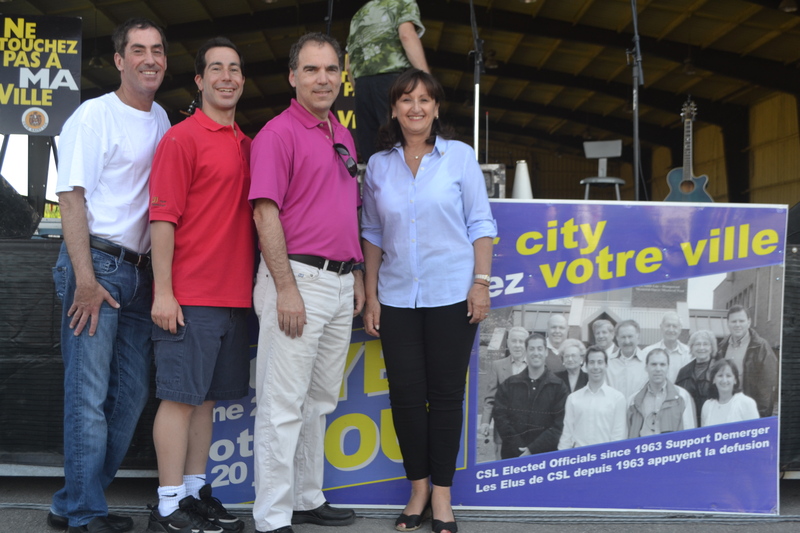 And especially, thanks to our Cote Saint-Luc residents and neighbours for coming out in huge numbers for this wonderful celebration. 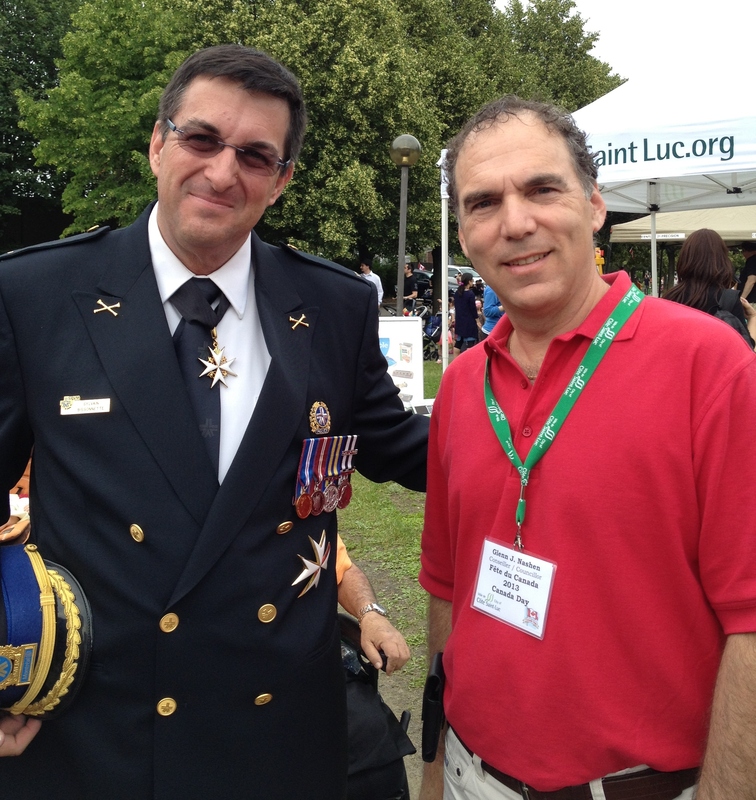 It made me proud to be a Cote Saint-Lucer, Quebecer and Canadian. 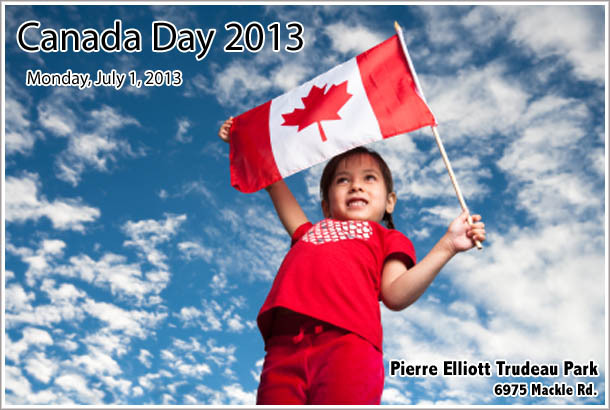 HAPPY 146th CANADA DAY!! 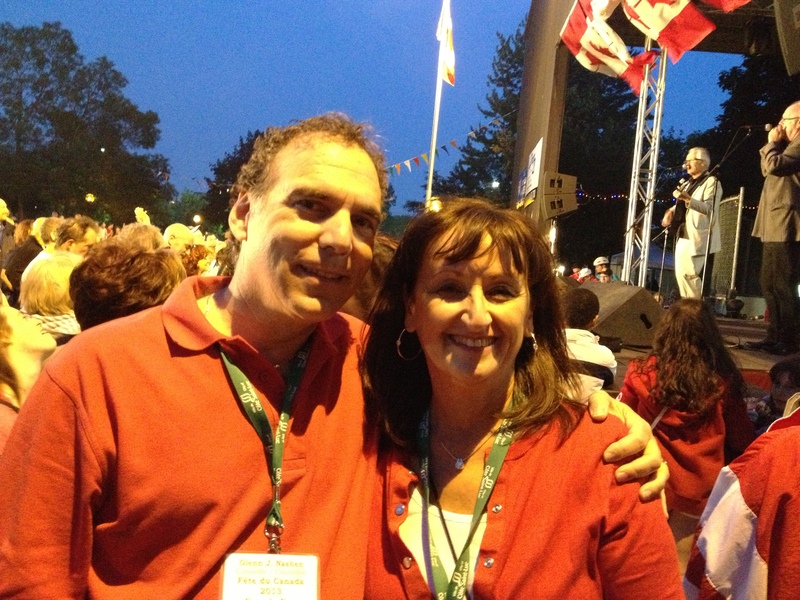 CSL Canada Day co-chairs Cllrs. Glenn J. Nashen and Ruth Kovac. In the END, someone’s gotta DO it! 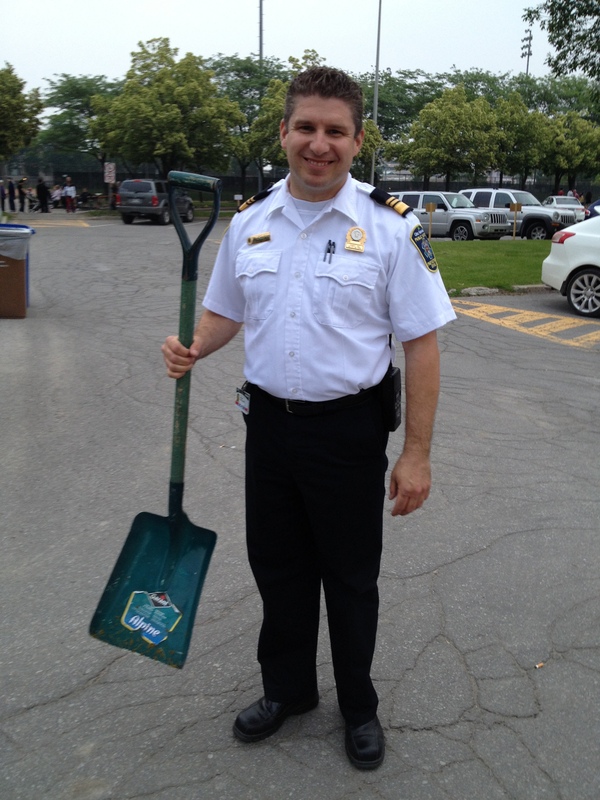 Thanks to the resourcefulness of Public Safety Chief Jerome Pontbriand there wasn’t a trace left BEHIND from the Police horses. 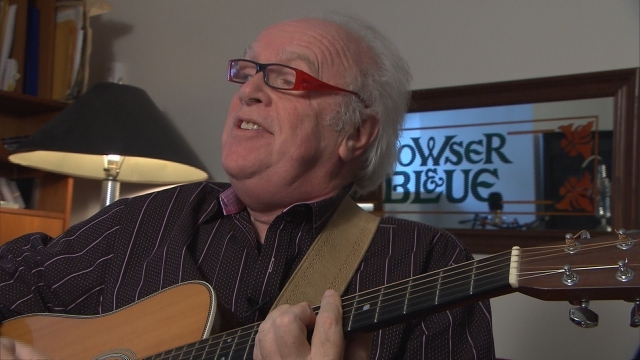 Leave it to this witty and dynamic duo to come up with jingle about Montreal’s crumbling roads and bridges. “Driving on crack” has become the norm for Montreal motorists who will laugh from this song because the alternative is to cry! 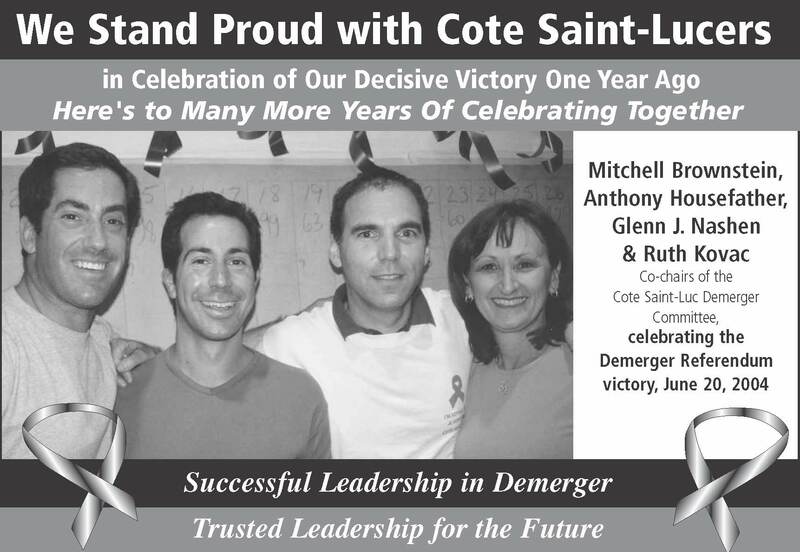 Lucky for Cote Saint-Lucers that we continue to upgrade our own roads, water system (which we took over from Montreal with demerger in 2006) and facilities.